Château du Clau - Discover the fruit juice collection. The Château du Clau collection is based on a rich history and a tradition anchored in the roots of Tarn et Garonne. This collection reflects a strong desire to offer an exceptional juice made from the selection of our orchards’ best fruits. 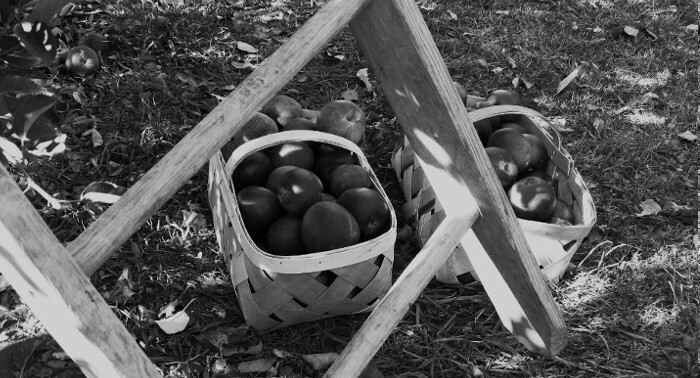 Each bottle produced in the estate’s vats is the result of a long and meticulous process of selection of best fruit trees, in order to extract a premium-quality juice therefrom. 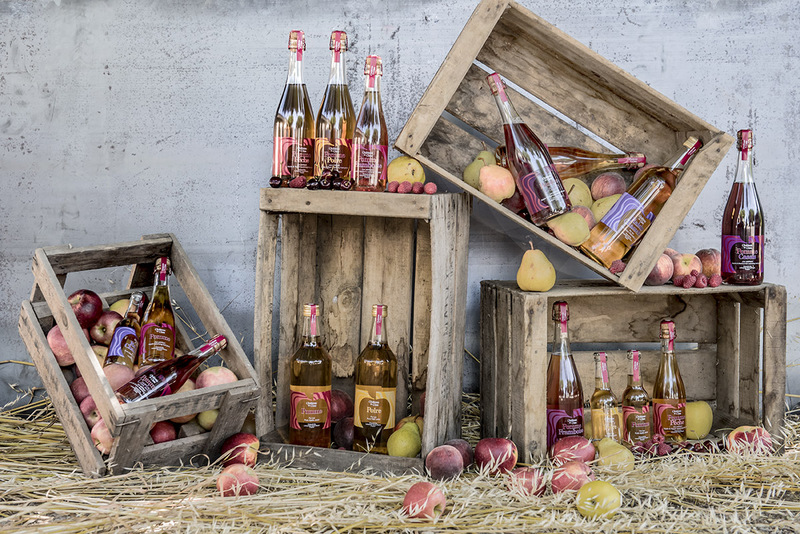 The pleasure of tasting a Château du Clau premium quality fruit juice is an exquisite feeling to share. We are constantly seeking harmony in the multiplicity of flavours and aromas. A fine alchemy that evolves according to the collection and whose aromatic tones meld to create new balances and new harmonies throughout the seasons. Each Château du Clau fruit juice tells a unique story. A call to each of our senses. 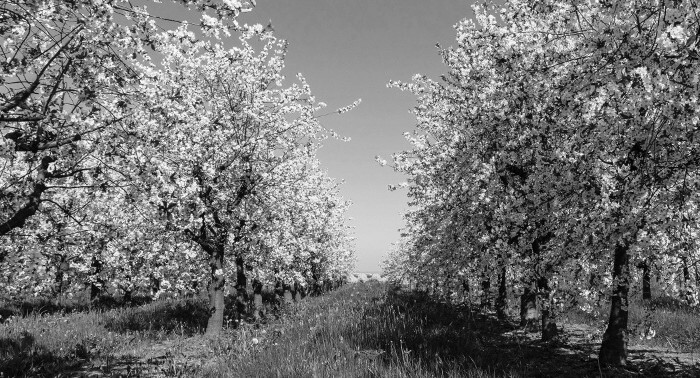 One can easily name each of the aromas, the picking orchard, but the experience remains an intimate moment. On top of the aromatic palette, the Château du Clau collection evokes the memories of a spring walk in the countryside, the refined scents of a meeting, the laughs and smiles shared around a cup of delicately pressed fruit.